Want VIP entry to the techno party of the year? You’ve come to the right place. 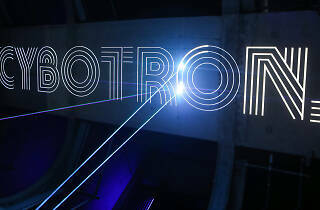 We’ve secured five pairs of VIP tickets to the first ever Cybotron Live at the Barbican. Taking place Friday April 12, the event welcomes Detroit’s godfather of techno, Juan Atkins, who’ll be bringing his Cybotron project to town. The electro crew will be playing classic tracks and new material, while ‘visual technologists’, Pilot, lead clubbers on a multisensory journey through digital lighting and lasers. This promises to be a highly innovative event that you won’t want to miss. 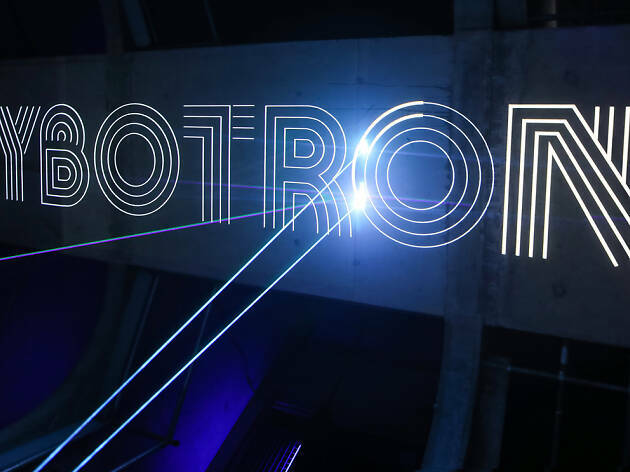 Tickets have completely sold out for Cybotron Live, but you can still get in if you win one of our five pairs of tickets. Not only will you be treated in just the way you deserve, but you'll get free drinks, a ride to the Phase Array event at Hangar and VIP entry to that party, too. Atkins will be there to perform another techno set in room one and fellow Detroit producer Terrence Dixon also joins the line-up, making his UK debut, along with Steve Bicknell and John Heckle. While in room two will be house spinners Kathleen Winter, Mario Barbarossa and Philip Demuth. If it sounds unmissable, that’s because it is. Grab your chance to win one of the five fab prizes now by clicking below and answering the question correctly. Good luck!